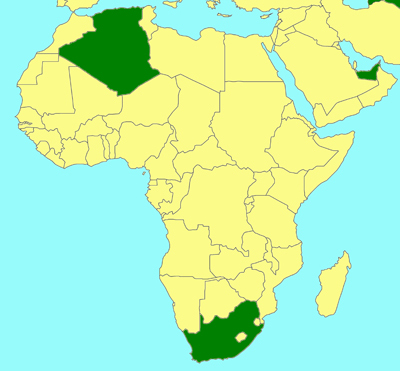 Afrotropical region: South Africa. Palaearctic region: Algeria, Armenia, Turkmenistan, United Arab Emirates. Cameron, P. 1905. 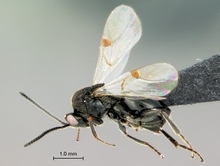 A new genus and species of Cynipidae from South Africa, representing a new subfamily. Annals and Magazines of Natural History, Series 7, 16, 20-21. Photographs © Simon van Noort (Iziko Museums of South Africa) or © Matt Buffington (Systematic Entomology Laboratory, USDA/ARS).